Ideje: szeptember 6-án 11-18 óráig. Ideje: június 24-én szombaton 11-18 óráig. június 25-én vasárnap 9-17 óráig. 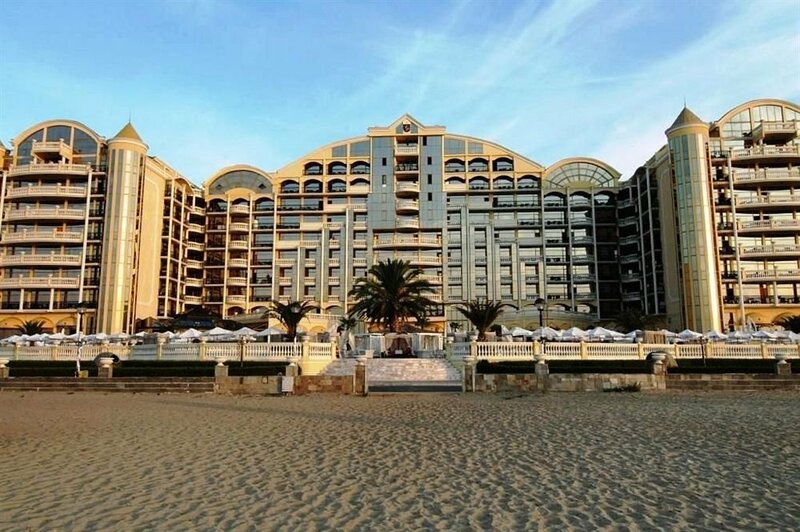 When you stay at Hotel Mainare Playa in Fuengirola, you’ll be near the beach and minutes from Torreblanca Beach and Las Gaviotas Beach. 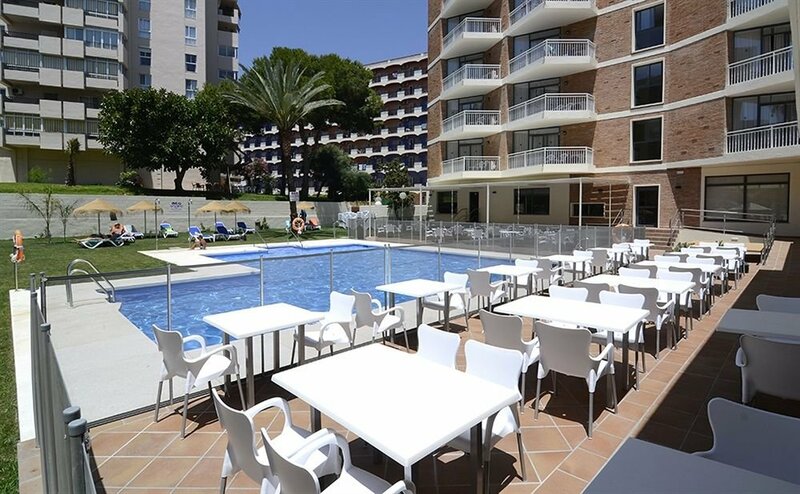 This 4-star hotel is within close proximity of Roman Archaeological Park and Playa Mini Golf Espana. Make yourself at home in one of the 66 air-conditioned rooms featuring minibars. Private bathrooms with shower/tub combinations feature complimentary toiletries and hair dryers. Conveniences include phones and safes, and you can also request cribs/infant beds (surcharge). Enjoy recreation amenities such as an outdoor pool or take in the view from a garden. This hotel also features complimentary wireless Internet access, gift shops/newsstands, and tour/ticket assistance. Enjoy a satisfying meal at a restaurant serving guests of Hotel Mainare Playa. Quench your thirst with your favorite drink at a bar/lounge. A complimentary breakfast is included. Az ePayments megszünteti a bankkártyák 35 USD (29 EUR) éves díját. Egyúttal bevezet 2.9 USD (2.4 EUR) havi díjat. Ezzel gyakorlatilag ugyanott vagyunk, mint eddig, annyi különbséggel, hogy nem egy összegben, hanem havonta kell fizetni a kártyadíjat (35 USD helyett 12 ×2,9 = 34,8 USD) az ePayments felé. De most jön a lényeg! Amennyiben az Ön bankkártyás vásárlásai (tehát pénzfelvétel nem számít) egy hónapban elérik a 300 USD-t vagy EUR-t összesen, akkor a következő hónapban az Ön havi díja 0, azaz nulla USD (0 EUR). Például ha Ön augusztusban 307 USD-t költ a bankkártyájáról, akkor szeptemberben a havidíja 0 USD (0 EUR) lesz. Az első kártyaigénylés díja 5.95 USD (4.95 EUR), Ezt csak egyetlen egyszer, a legelső igényléskor kell fizetni. Tehát amikor majd lejár az Ön kártyája, akkor sem kell fizetnie egy centet sem, az ePayments díjmentesen küldi az újat. Az első két hónapban a kártyadíj 0 USD (0 EUR), tehát az első két hónap ingyenes vagy úgy is mondhatjuk, hogy az első kártyaigénylés díja azt is magában foglalja. Például ez azt is jelenti, hogy ha az Ön kártyás vásárlásai a második hónapban elérik a 300 USD-t (300 EUR), akkor a harmadik hónap díja is 0 USD (0 EUR) az Ön számára. Egyúttal az elveszett/ellopott kártya pótlásának díja is 5.95 USD (4.95 EUR) lesz a korábbi 35 USD (29 EUR) helyett. Már csak hab a tortán, hogy az új bankkártya expressz házhoz szállításának díja jelenleg 45 USD a szokásos 89,95 USD helyett. A lényeg röviden, tömören: az éves kártyadíj megszűnik, a havi kártyadíj akár nulla is lehet, az egyszeri kártyaigénylés csak 5,95 USD, akárcsak a kártyapótlás díja. Más módosítás nincs az ePayments díjaiban, a kártya pedig továbbra is Fireflies Mastercard. Ha Ön már befizette az éves díjat, akkor az Ön számára az új díjak csak az éves díj lejárta után lépnek érvénybe. Sok jutalékot és sok bankkártyadíj-mentes hónapot kíván Önnek a Fireflies! 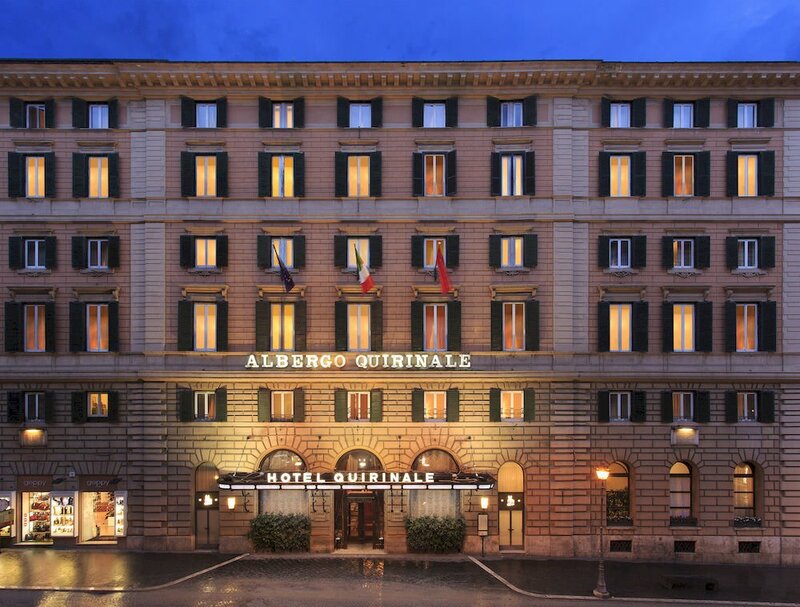 With a stay at Hotel Quirinale in Rome (Repubblica), you’ll be minutes from Quirinale and Teatro dell’Opera di Roma. This 4-star hotel is within close proximity of Tomb of the Unknown Soldier and Piazza della Repubblica. Make yourself at home in one of the 210 air-conditioned rooms featuring refrigerators and flat-screen televisions. Complimentary wireless Internet access keeps you connected, and satellite programming is available for your entertainment. Private bathrooms with shower/tub combinations feature complimentary toiletries and bidets. Conveniences include phones, as well as safes and desks. Grab a bite to eat at the hotel’s restaurant, where you can take in a garden view, or stay in and take advantage of room service (during limited hours). Quench your thirst with your favorite drink at a bar/lounge. For your convenience, a complimentary breakfast is served daily. Featured amenities include a business center, limo/town car service, and complimentary newspapers in the lobby. Planning an event in Rome? This hotel has 2368 square feet (220 square meters) of space consisting of a conference center and meeting rooms. One child 5 years old or younger stays free when occupying the parent or guardian’s room, using existing bedding. With a stay at Armani Hotel Dubai, you’ll be centrally located in Dubai, steps from Burj Khalifa and minutes from The Dubai Fountain. This 5-star hotel is within close proximity of Souk al Bahar and KidZania. Make yourself at home in one of the 160 air-conditioned rooms featuring iPod docking stations and minibars. Your bed comes with down comforters and Egyptian cotton sheets. Wired and wireless Internet access is complimentary, while 62-inch plasma televisions with cable programming provide entertainment. Private bathrooms with separate bathtubs and showers feature designer toiletries and bidets. Pamper yourself with a visit to the spa, which offers massages, body treatments, and facials. You can take advantage of recreational amenities such as a nightclub, a health club, and an outdoor pool. Additional amenities at this Art Deco hotel include complimentary wireless Internet access, concierge services, and babysitting/childcare. Getting to nearby attractions is a breeze with the area shuttle (surcharge). Featured amenities include complimentary high-speed (wired) Internet access, a 24-hour business center, and limo/town car service. Planning an event in Dubai? This hotel has 740 square feet (69 square meters) of space consisting of conference space and meeting rooms. A roundtrip airport shuttle is provided for a surcharge (available on request), and free valet parking is available onsite. Children 4 years old and younger stay free when occupying the parent or guardian’s room, using existing bedding.